Amid the tense political and military climate in the region, armed non-State actors (ANSAs), mainly Kurdish, are opposed to the Islamic Republic of Iran demanding the rights of ethnic minorities and the creation of a federal, democratic State. 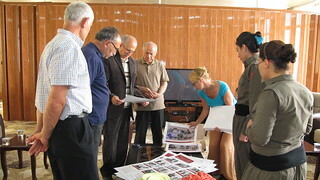 Iranian Kurdish ANSAs are mainly based in the Kurdistan Region of Iraq (KRI), but have members and supporters inside Iran. Since mid-2015, the situation inside Iran has slowly become more tense and military activities more regular. 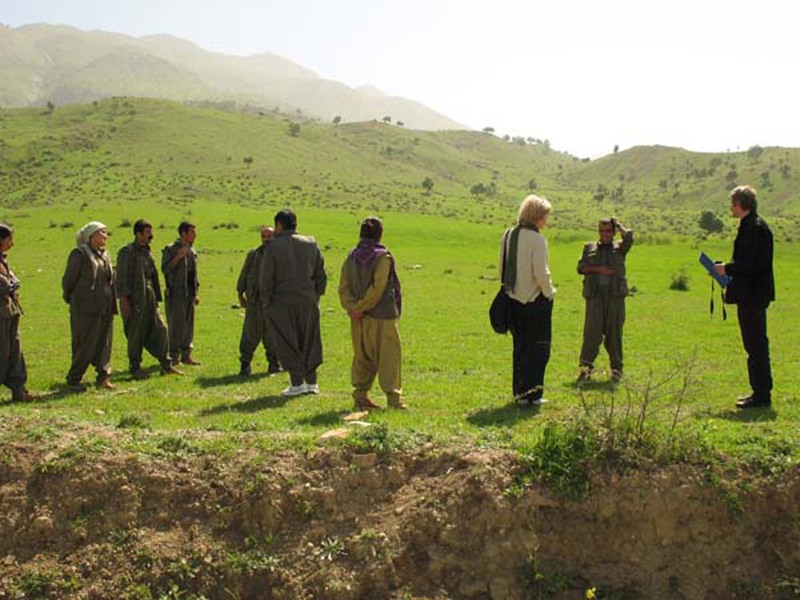 Occasional armed clashes occur between Iran’s security forces and the Democratic Party of Iranian Kurdistan (PJAK), Democratic Party of Iranian Kurdistan (PDKI) or Kurdistan Freedom Party (PAK). Other ANSAs have stated that the resumption of their armed struggles remains a possibility. Only the PAK is currently involved in the fight against the Islamic State group (ISg), in conjunction with the Peshmerga forces linked to the Kurdistan Democratic Party (KDP) of Iraq, mainly in the Mosul and Kirkuk areas. 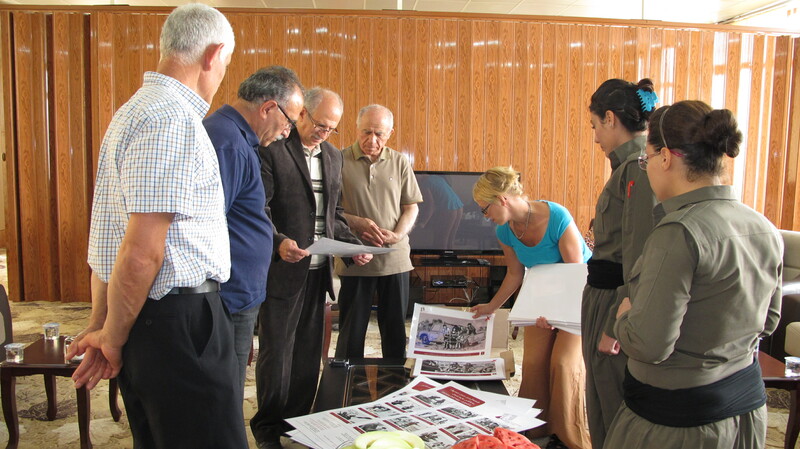 Geneva Call has been working with Iranian Kurdish ANSAs on the anti-personnel (AP) mine ban since 2001 and on child protection and gender issues since 2010. It helps ANSAs implement and comply with the Deeds of Commitment which they have already signed, while continuing to promote the Deeds which they have not. For instance, Geneva Call organizes and provides training on specific rules, as well as on more general humanitarian norms. Dialogue and activities with the ANSAs concerned take place in the region and in Europe. Several Iranian Kurdish ANSAs have signed one or more of the Deeds of Commitment (see the table below). One group has risen its recruitment age from 16 to18. All 7 signatories to the Deeds of Commitment took further measures to implement their obligations. 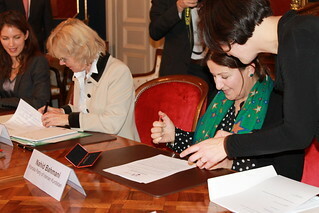 Several signatories integrated Deeds of Commitment obligations into their training of new recruits, as encouraged to do so in a workshop organized by Geneva Call at the end of 2013. In 2009, Geneva Call has conducted four training courses on international humanitarian norms for 42 members of four Iranian ANSAs. In 2015, all 7 Iranian Kurdish ANSAs expressed their commitment to deepening the dialogue with Geneva Call on humanitarian norms and organizing specific training sessions on this theme.